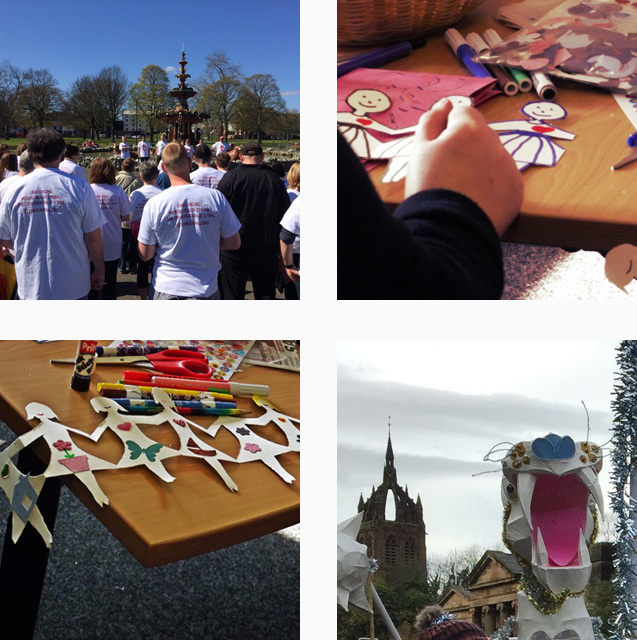 STAR Project (Scottish Charity SC028133) is an award winning community organisation, delivering sustainable and positive social outcomes in Renfrewshire. Established in 1999, employing a person centred approach, we deliver group and individual supports consistent with local and national Strategy to build safer, more connected and resilient families and communities. Our unique wraparound way of working allows us to see the person, not a label, not a statistic, which ultimately makes people feel safe and accepted and ready to take a step towards realising their potential. No other service in Renfrewshire, that we are aware of, supports community members in such a comprehensive and effective way.